Las Vegas Property Management, Las Vegas Property Managers, Las Vegas, NV Property Management Companies. We offer a full range of Las Vegas property management services tailored to you as an investor, homeowner or landlord. We have an extensive portfolio of over 100+ single family homes, townhouses, condos and apartments in Las Vegas and the Las Vegas area. Las Vegas is situated within Clark County in an arid basin on the desert floor, surrounded by dry mountains. The Spring Mountains lie to the west. 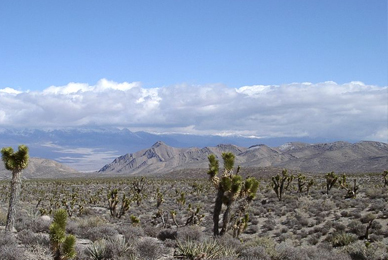 Much of the landscape is rocky and dusty; the environment is dominated by desert vegetation and some wildlife, and the area is subject to torrential flash floods.